Architreasures’ place-based art and design initiatives serve as a catalyst to holistic community development. 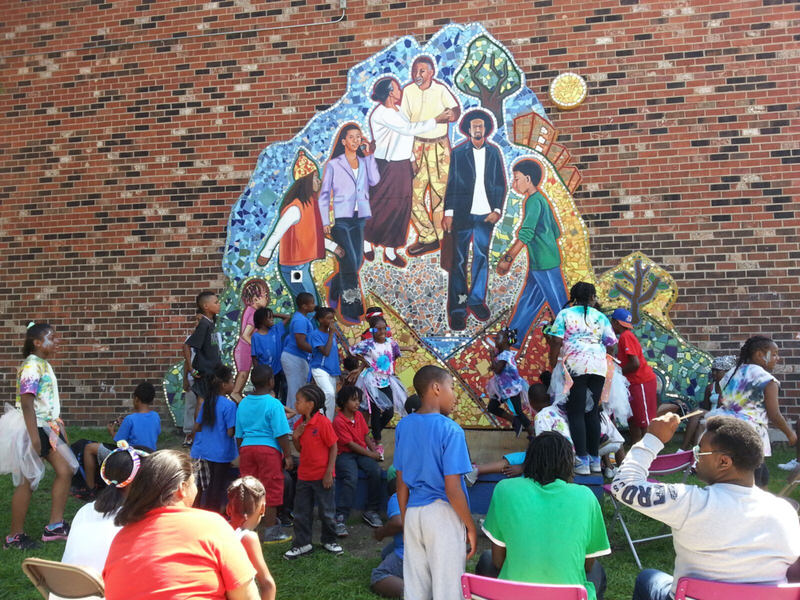 Over a year or longer, we partner with stakeholders to implement creative strategies-including design/build projects, public artwork and/or community arts programming that strengthen neighborhood capacity. 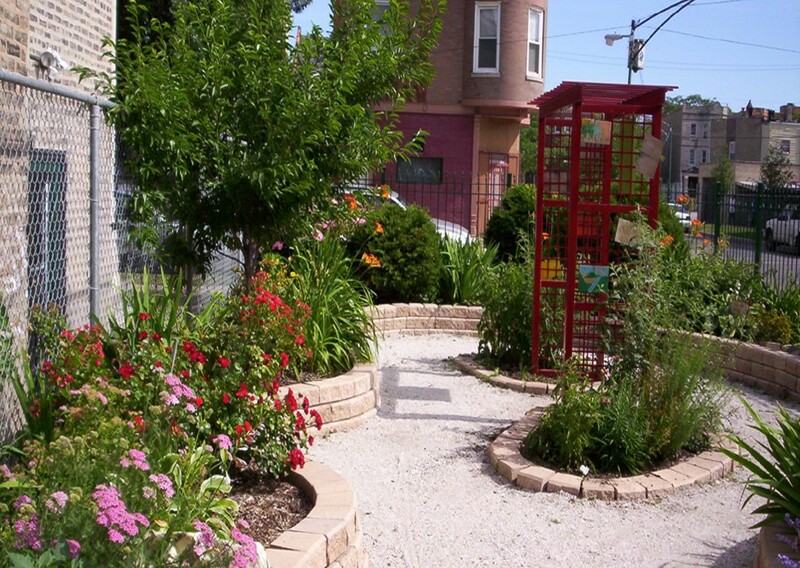 Grounded by local histories, cultural assets and aspirations of a community, our placekeeping/placemaking efforts nurture collaborative processes and creative synergies to evolve and grow thriving neighborhoods. Architreasures develops community-initiated space improvement projects that involve residents in design and construction roles. We help partners convert empty lots, overgrown landscape and unfinished rooms into community gathering spaces used for recreation, cultural activities and learning. 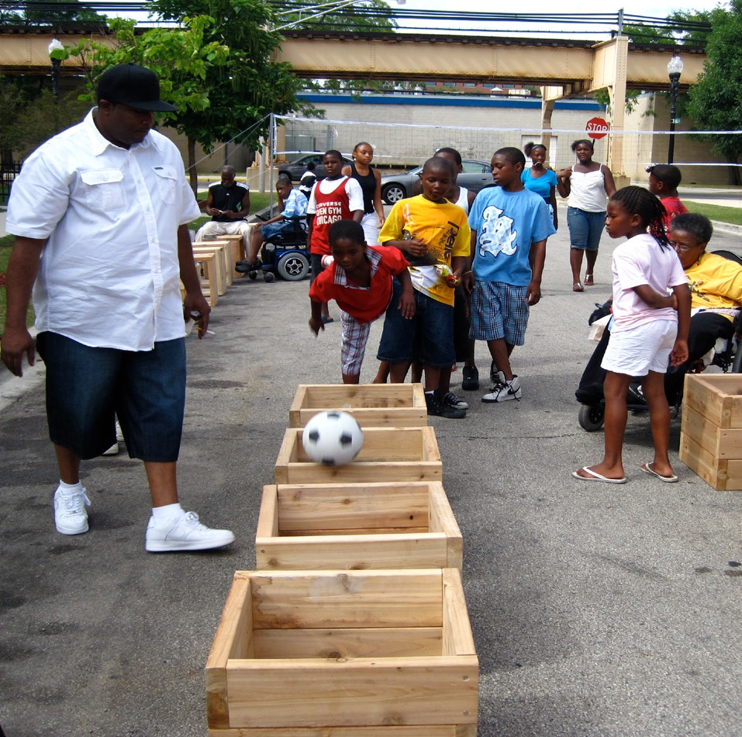 These projects foster community building among participants and increase the functionality and aesthetics of underutilized neighborhood spaces. Architreasures creates artwork-indoors and outdoors-in public spaces and communal areas within private property. The development of the artwork is led by professional artists with inspiration, guidance and/or participation from community members and stakeholders. Through our public art projects, previously neglected or dormant spaces are enlivened with art that is reflective of a community’s values, ideas and characteristics. 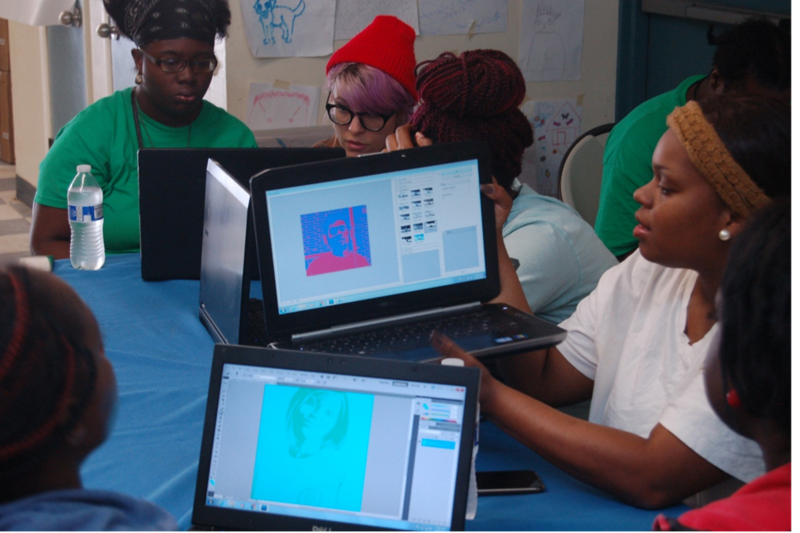 Youth Art and Design Programs: We offer art and design programs that provide accessible, creative learning experiences to low-income children, youth and teens. Program activities take place over 2-6 weeks on-site within affordable housing developments, schools or community organizations with themes and educational goals set with partnering sites. Collaborative Artmaking Workshops:We carry out art and crafts workshops for all ages, providing opportunities for creative community expression through the production of collaborative art projects. Completed artwork is often featured in common spaces or may become integrated into a larger public artwork by a professional artist.